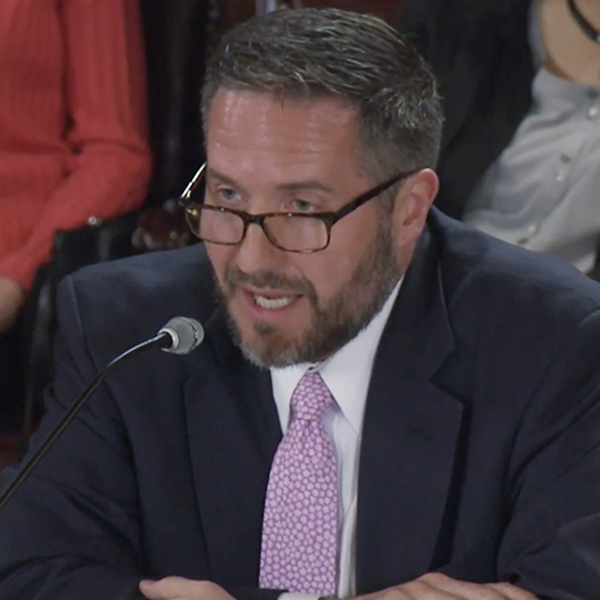 HARRISBURG, Pa. — Critics of a bill to subsidize Pennsylvania’s failing nuclear fleet on Monday advised state lawmakers to put the brakes on the proposal, saying it would distort the deregulated energy markets it worked long to build. 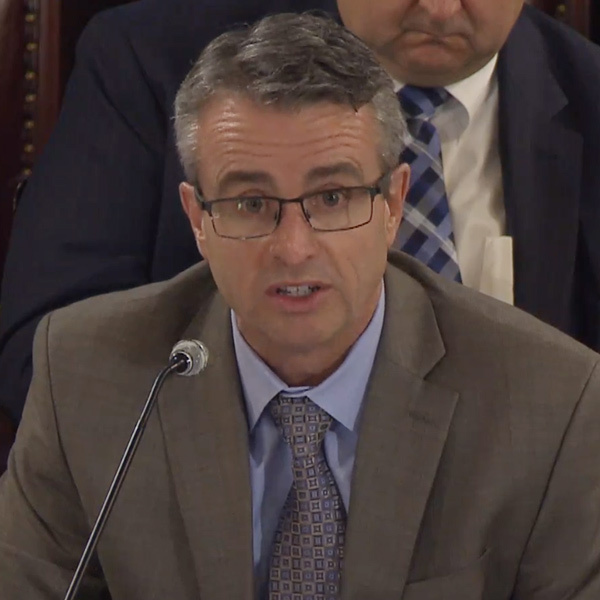 Glen Thomas, president of GT Power Group, testified before the House Consumer Affairs Committee that House Bill 11 upends two decades of regulatory and legislative work and wastes $12 billion in stranded costs spent transitioning to a competitive wholesale power marketplace. HB 11 would create a third tier of resources in the state’s Alternative Energy Portfolio Standard (AEPS) program from which retail providers must purchase at least 50% of their electricity by 2021: nuclear, solar, geothermal and low-impact hydropower. The first two tiers of the legislation include 16 resource types with targets of 8% and 10%. 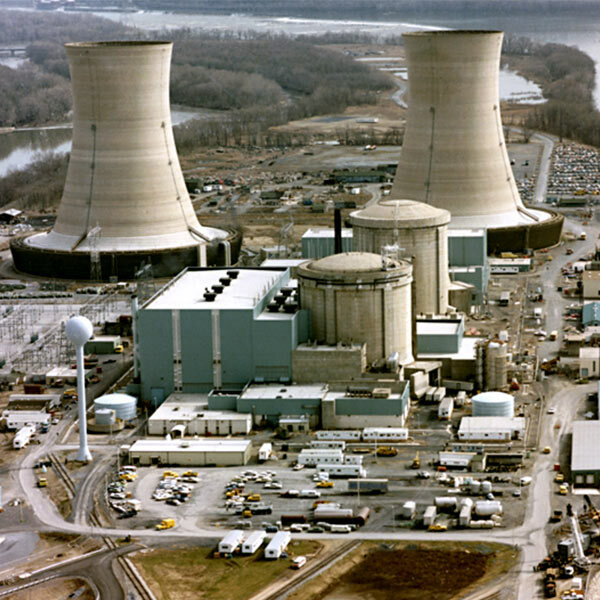 Exelon will begin the four-month process of shutting down Three Mile Island near Harrisburg in June if lawmakers fail to act. FirstEnergy will retire Beaver Valley in 2021 in what the company described as a growing trend during its testimony before the committee on Monday. Critics of the plan argue there’s better, cheaper ways to reduce carbon emissions and insist that subsidizing nearly 70% of the market props up aging nuclear reactors at the expense of competition. 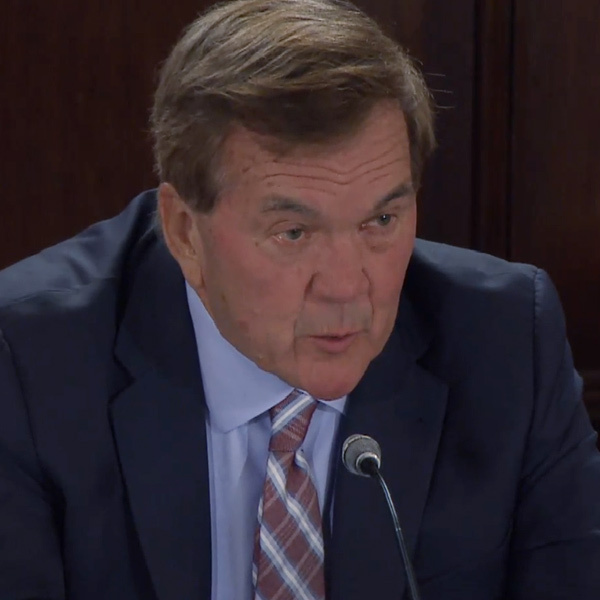 Tom Ridge, former secretary of Homeland Security, and Pennsylvania governor from 1995 to 2001, said preserving the state’s five nuclear facilities maintains reliability. He signed the 1996 bill deregulating the state’s energy markets and allowing it to join PJM. 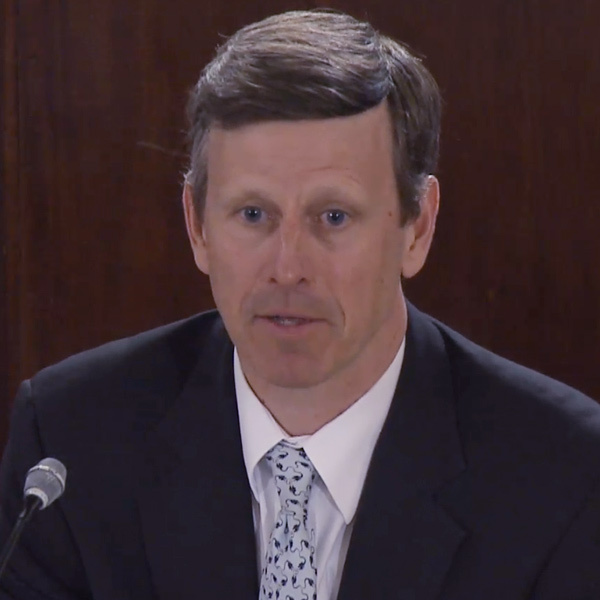 Todd Snitchler, vice president of market development for the American Petroleum Institute, said PJM’s generation portfolio will remain balanced, even as trends shift away from nuclear energy. Last month, the Independent Market Monitor said gas-fired energy output exceeded coal in PJM last year for the first time, though sources remain relatively balanced among gas (30.9%), coal (28.6%) and nuclear (34.2%), with renewables accounting for a small but growing share of less than 3%. “A concern about a dash to gas needs to be tempered by realities on the ground,” he said. The committee will host a second public hearing on HB 11 in Harrisburg on April 15.